Award winning writer Frank Tieri joins the NCC 2018 lineup! We are pleased to announce that award winning writer Frank Tieri will be coming to Nickel City Con all three day this May! Frank has worked across many industries in his career from comics to television / film to video games. 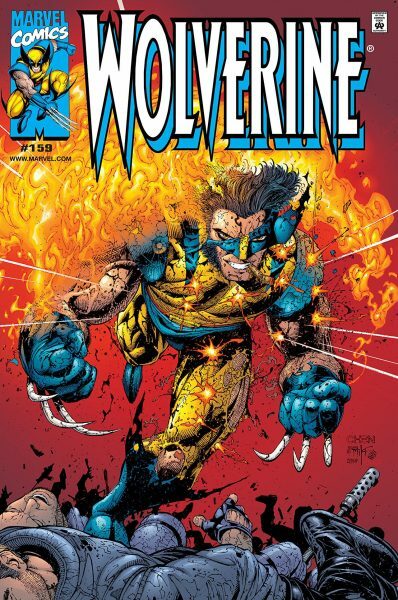 Though probably best known to comic readers for his nearly three year run on Wolverine at the turn of the millennium, he has also written some of the biggest characters across the Marvel Universe – The Avengers, Captain America, Deadpool, Hercules, Hulk, Iron-Man, Spider-Man and Weapon-X! He was involved in many of Marvel’s big event books during this time-frame like Civil War, Dark Reign, Fear Itself, and World War Hulk. Frank also spent some time early in his career at Top Cow Productions writing The Darkness. Moving over to DC Comics in the mid-2000’s, saw Frank take on the writing duties of titles such as Batman and the Outsiders, Catwoman, Gotham Underground, Grifter, and JSA Classified. 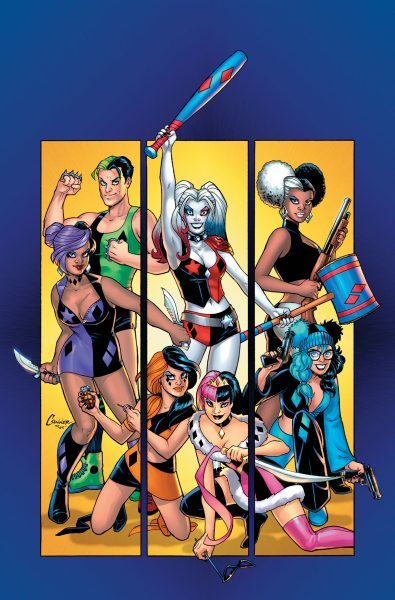 He also co-wrote the 2016 miniseries Harley Quinn and her Gang of Harleys with colleague Jimmy Palmiotti. In video games, Frank was the lead writer on Marvel’s #1 selling video game of all time, Marvel VS Capcom 3 – said by G4 to have “definitely set the standard for fighting game dialogue” – as well as its follow up, Ultimate Marvel VS Capcom 3. Frank also spent time working on the smash hit Disney XD cartoon Ultimate Spider-Man (aka Marvel’s Ultimate Spider-Man vs. the Sinister 6). 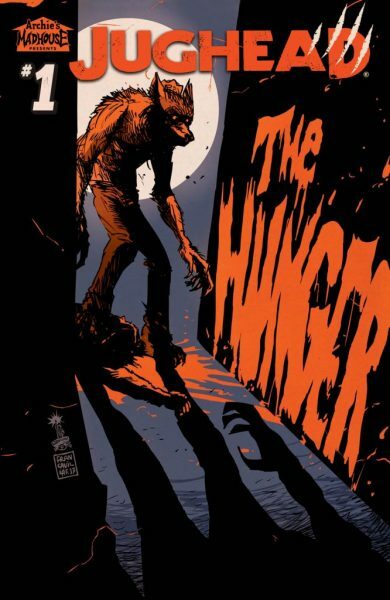 Currently Frank has taken over the writing duties from longtime collaborators Jimmy Palmiotti and Amanda Conner on the Harley Quinn monthly ongoing series at DC and has also been writing the hit Archie Comics title Jughead: The Hunger, featuring Riverdale during a full moon and Jughead Jones being hunted by Betty Cooper: Werewolf Hunter and Archie Andrews!